MaxAir offers installation, service and maintenance on all your commercial HVAC equipment. 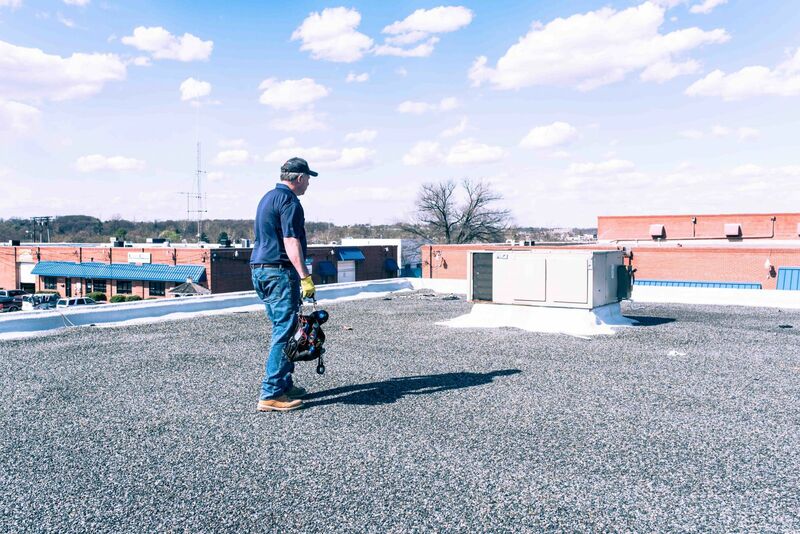 When your business requires commercial heating and air service in Maryland, MaxAir is here for you! When you have problems with your commercial HVAC system, you need it fixed or replaced in a hurry. You need to be able to conduct business without having to worry about your employees and/or customers being uncomfortable. You need a quality system that will provide you with not only comfort, but with cost efficiency. Whether your system needs to accommodate a warehouse, an office, a store, or a combination of these, our fully trained technicians will diagnose your problem and advise you on the best solution for your business. We’ll help you with financing and we’ll get your work done quickly and professionally. At MaxAir, we understand what our business means to us, so we also understand what your business mean to you. Please see our Services & Repair and Financing pages for more details.